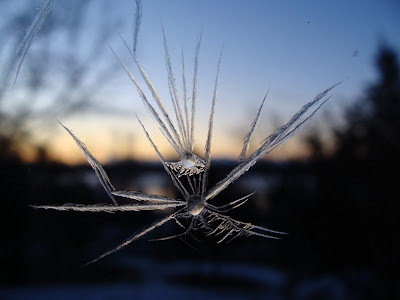 I remember frost patterns on the single-glazed windows of my childhood. 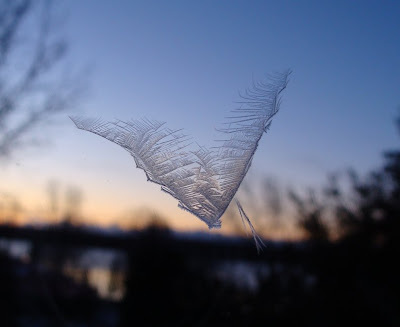 Our children don't know what we mean when my husband and I reminisce about frosty window panes. Frost patterns inside double glazing I've yet to see!